The Crossing Arts Alliance has selected Lakes Printing to print the 2018 Event Guide, "May We Draw You To The Arts". Over 4,000 brochures are distributed to key sites throughout the Brainerd Lakes area ensuring wide distribution among many demographics. 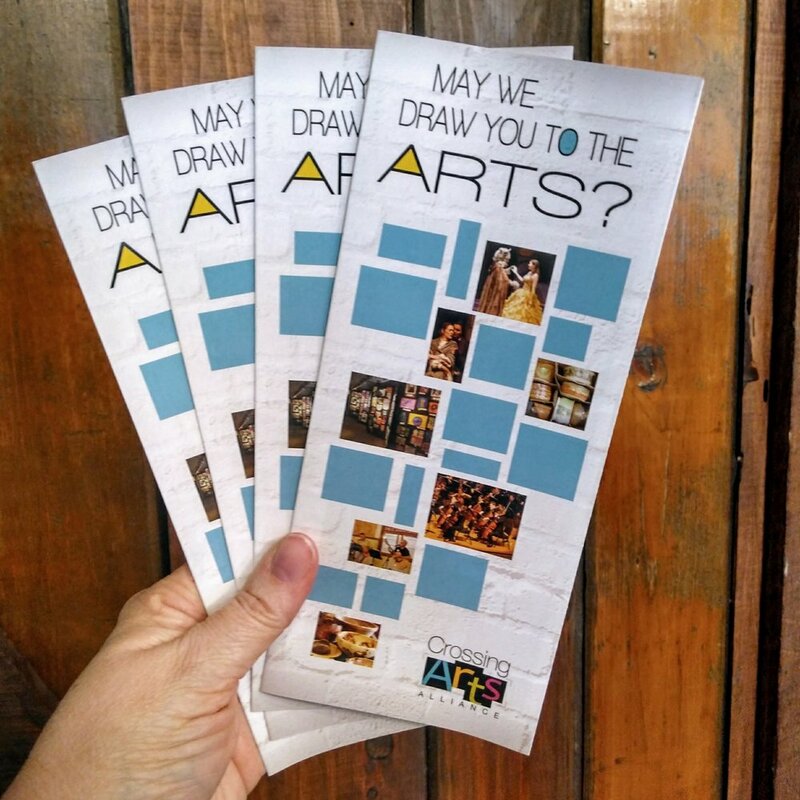 Price of advertising includes brochures for your place of business and Crossing Arts Alliance members receive a 10% discount. Please see attached advertising contract for more information.